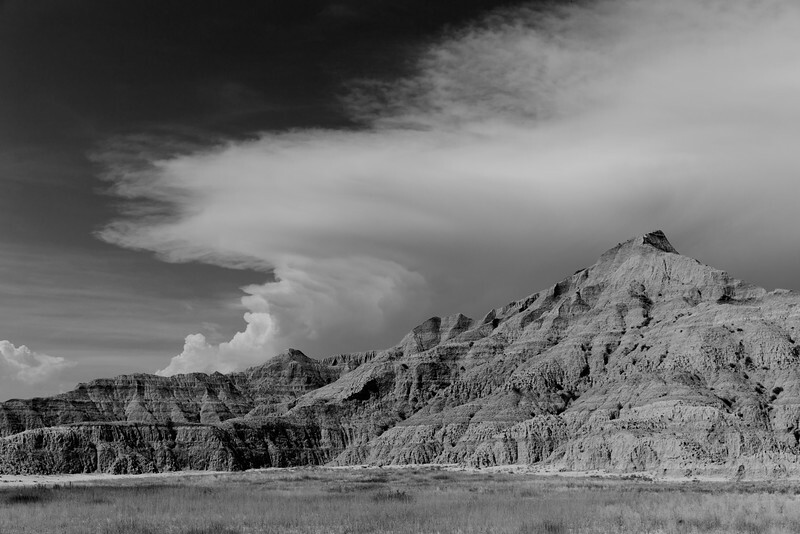 An afternoon thunderstorm develops over the buttes of the Stronghold Unit of Badlands National Park. 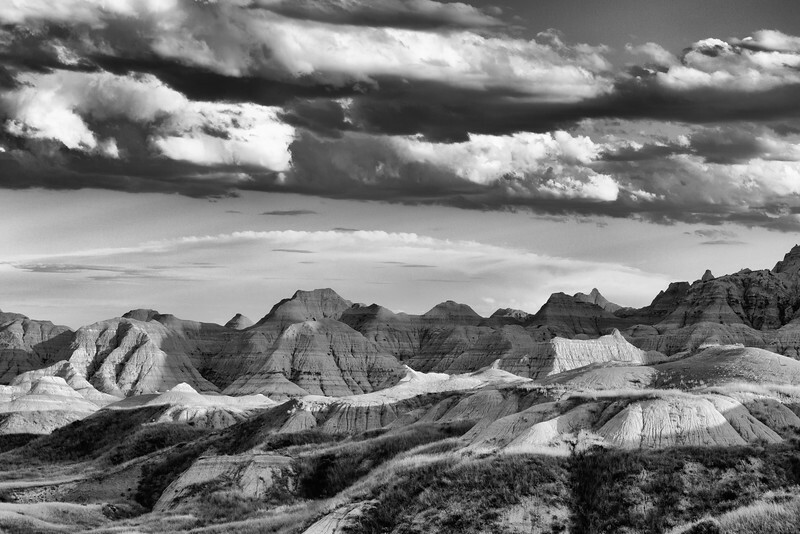 Passing clouds cast shadows on the eroded badlands of Badlands National Park in South Dakota. 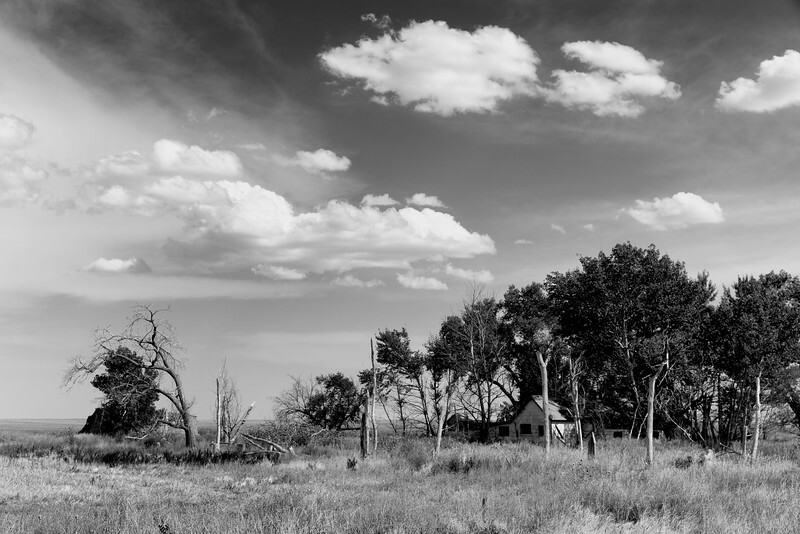 An abandoned farmhouse is slowly reclaimed by nature in Scenic Township, South Dakota. 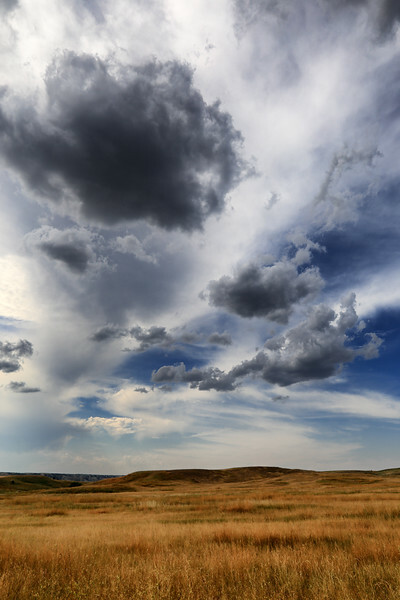 A summer thunderstom forms above grasslands in Crooked Creek Township, South Dakota. 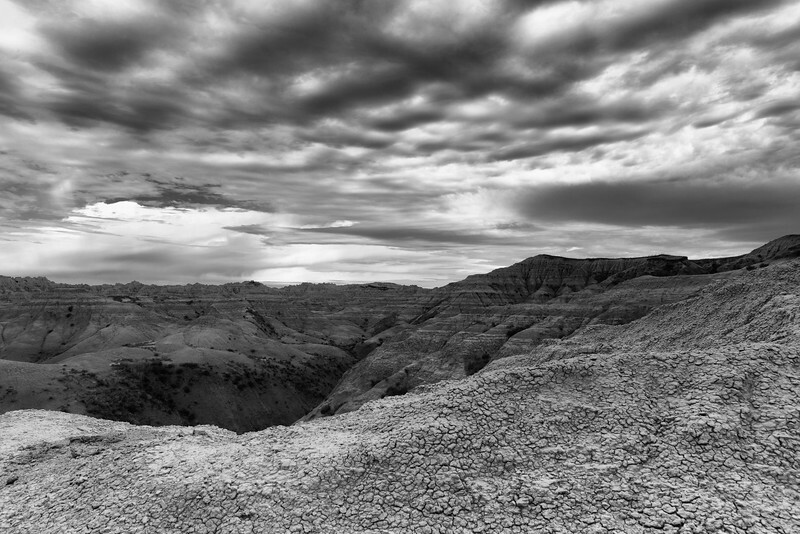 Storm clouds gather over the eroded buttes of Badlands National Park in South Dakota. 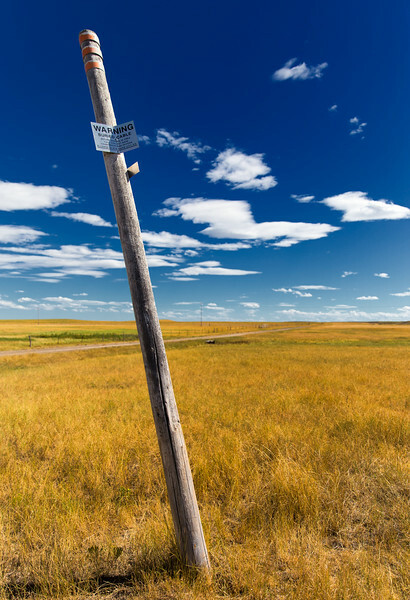 An abandoned pole and warning sign at a former Minuteman missile silo in Pennington County, South Dakota. 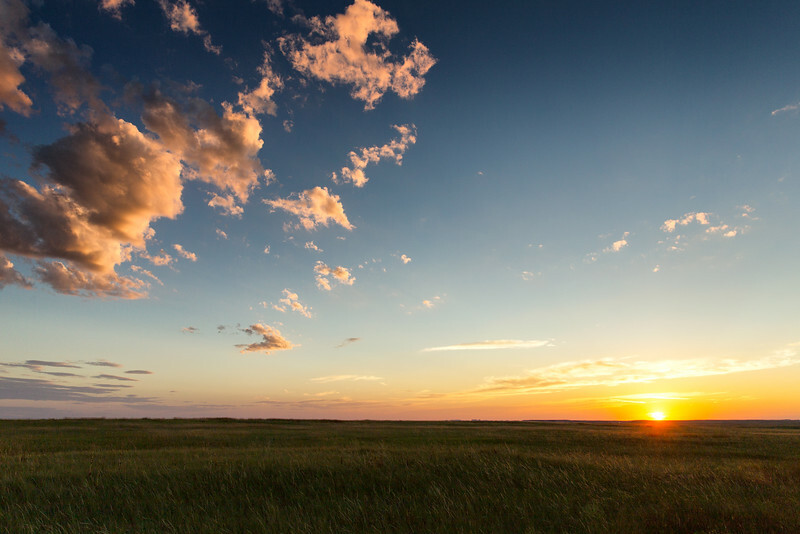 The sun sets on the prairie in Pennington County, South Dakota. 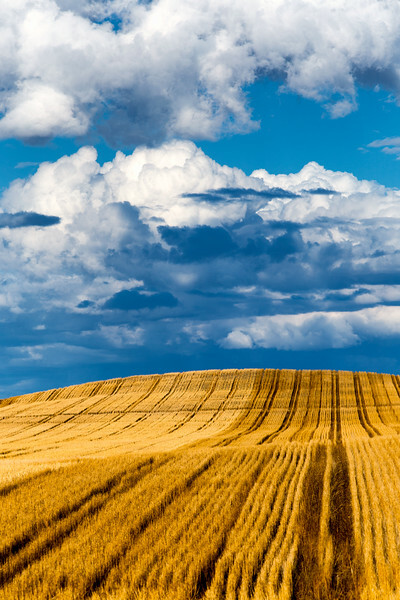 A thunderstorm forms above a farm in Pennington County, South Dakota. 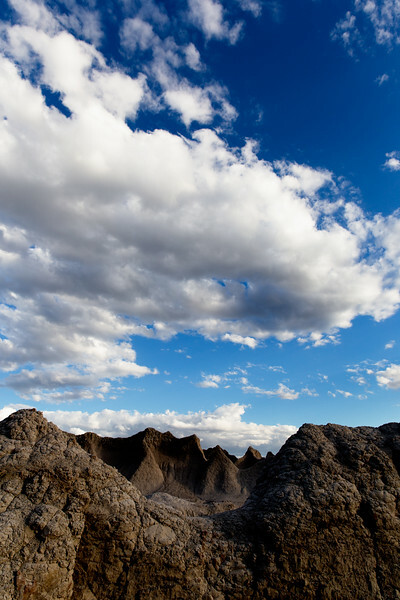 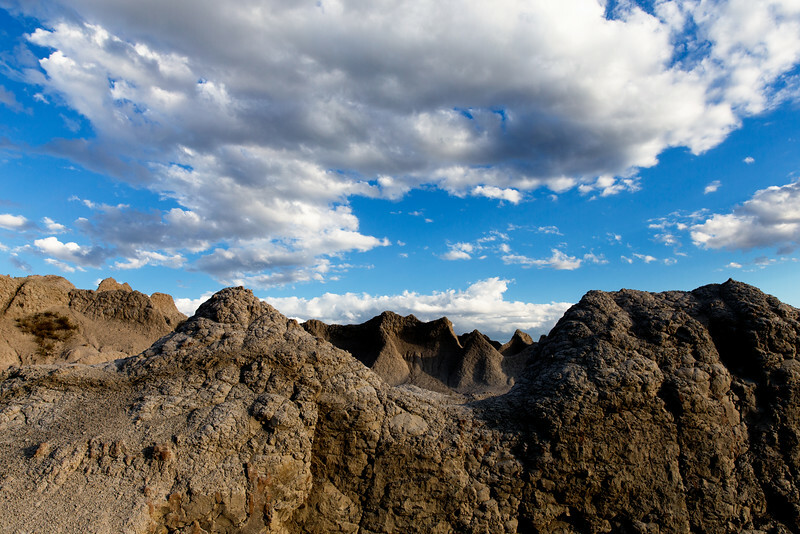 Afternoon clouds form above the eroded formations of Badlands National Park in Pennington County, South Dakota. 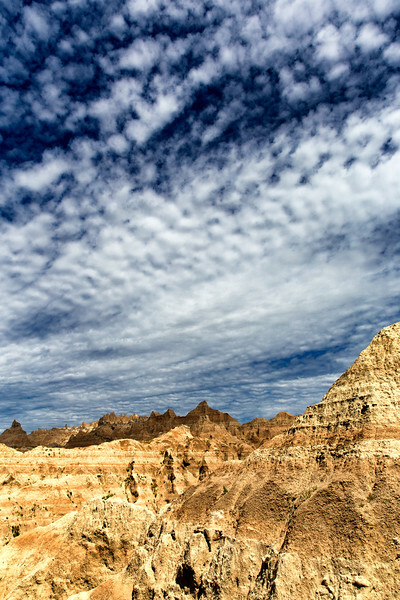 Afternoon clouds form above the formations of Badlands National Park in Pennington County, South Dakota. 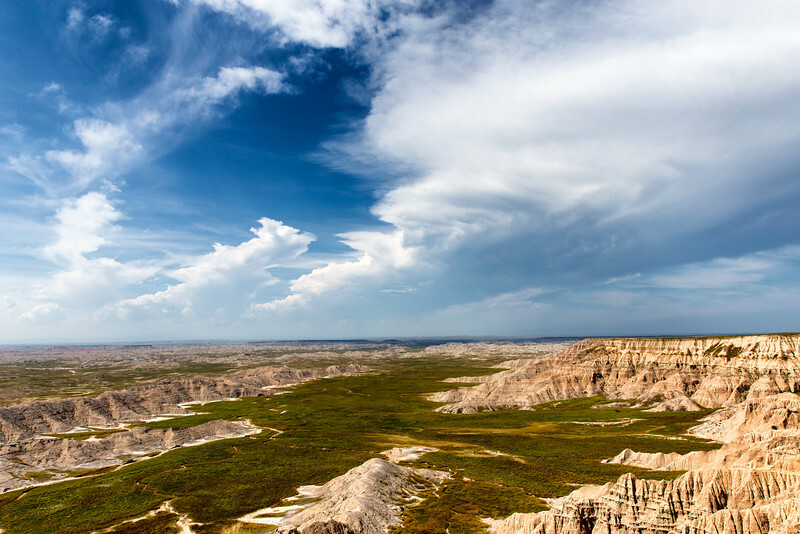 A thunderstorm forms above the eroded badlands of Pennington County, South Dakota. 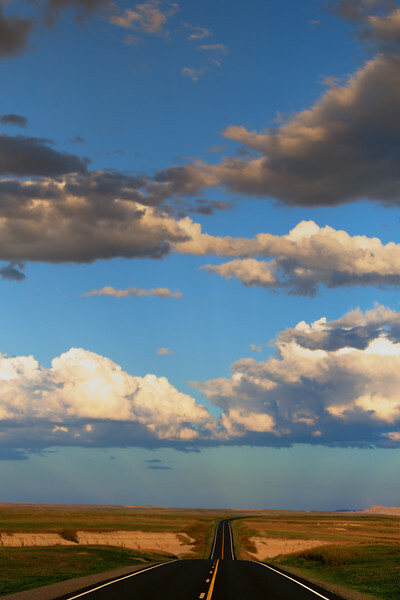 The setting sun casts long shadows along SD 240 in Pennington County, South Dakota. 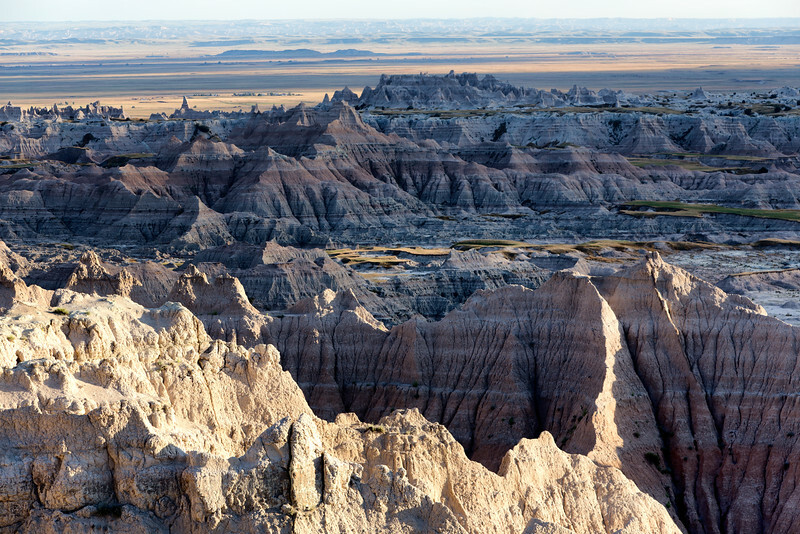 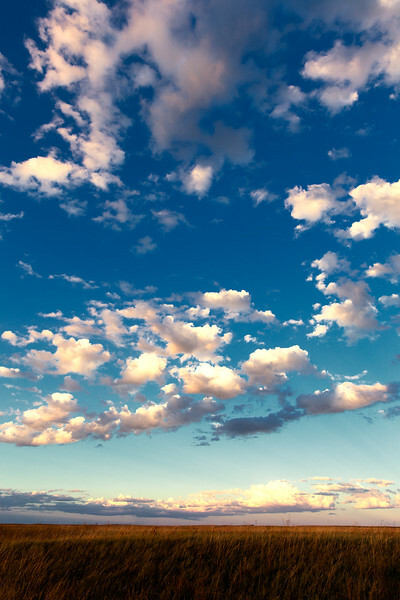 Clouds begin to gather above Badlands National Park on a warm summer evening in Pennington County, South Dakota.